AUBURN — Officials were given a one-hour crash course in municipal governance Monday, and then dove straight in. It was the first meeting and workshop for new Mayor Jason Levesque and the City Council, which features four new councilors. The newly elected officials were sworn in during an inaugural ceremony last week. The orientation for the City Council was held by City Manager Peter Crichton, and covered topics such as the city charter, roles and responsibilities, conflict of interest standards, the Freedom of Access Act and more. City Attorney Michael Malloy led much of the discussion, briefing councilors on the use of email accounts and what qualifies as a public record. Each councilor is assigned a city email, and is urged to only use that account to conduct city business. All email correspondence on the city email system is archived as public record. 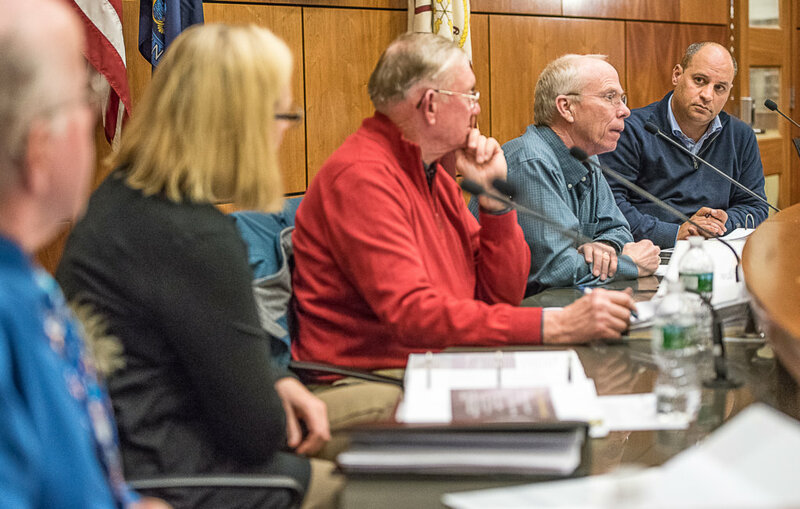 Discussion also focused on the use of executive sessions, which the previous council was often criticized for, as well as the more mundane governance terms of ordinances, resolves and motions. 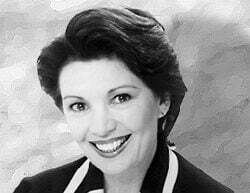 “At least we have marching orders before we begin marching,” she said. But before long, the City Council moved into a lengthy discussion on a current workforce housing project that is considered by many to be an important step for the downtown. The previous council and former Mayor Jonathan LaBonte were proponents of the project, which if approved, would bring a mix of more than 50 housing units to Hampshire Street near the Auburn Public Library. The developer, the Szanton Company, is looking to bring 39 units of workforce housing and 14 market-rate units to the downtown – a mix that Szanton also produced in Bates Mill in Lewiston. 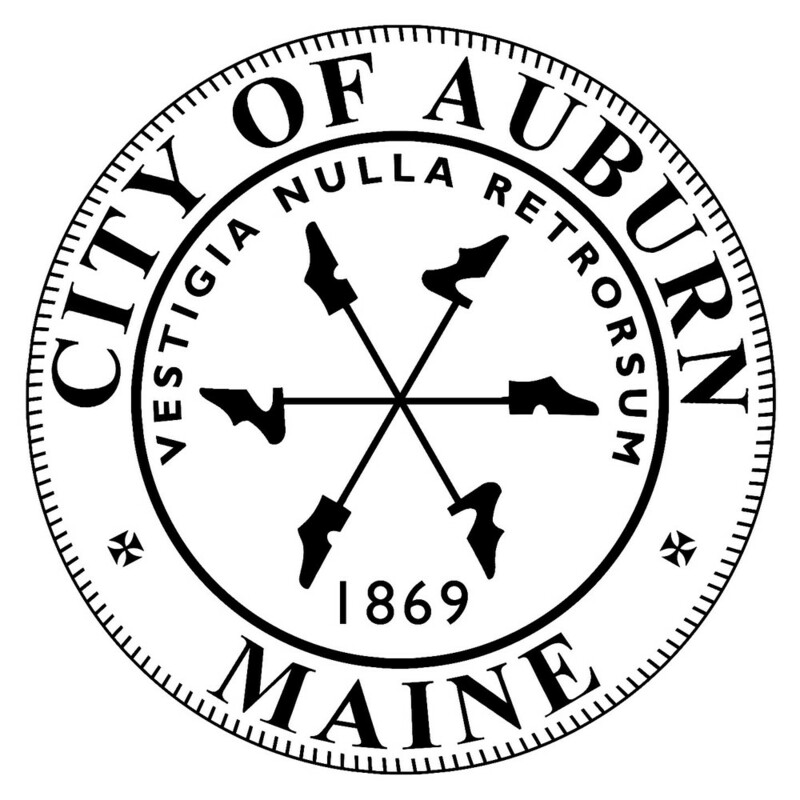 Crichton said the project, which is slated to take about two years to complete, would represent a $10 million investment in Auburn, and provide $40,000 annually in taxes for the city. Many said they’re hoping the project will spur additional interest in redevelopment in the area. However, the major concern over the proposal is parking, specifically its impact on the nearby library. The T-shaped property under the proposal is a city parcel used for overflow parking for the library. Doug Greene, Auburn’s urban development specialist, said those working on the project are trying to identify about 35-40 parking spaces in the area that can replace the ones lost in the development. Andrew Titus, a returning councilor, said Monday that he’s surprised the city hadn’t already identified the parking situation and how to replace the spaces this far into the approval process. The Auburn Planning Board will vote to approve the site plan, special exception and subdivision for the project on Tuesday. Next week, the council will vote to discontinue Troy Street, which under the proposal would become an access road to the development. Councilor Belinda Gerry said the project, and the need to identify additional parking, should serve as a “springboard” for the city to look at its overall parking needs downtown.